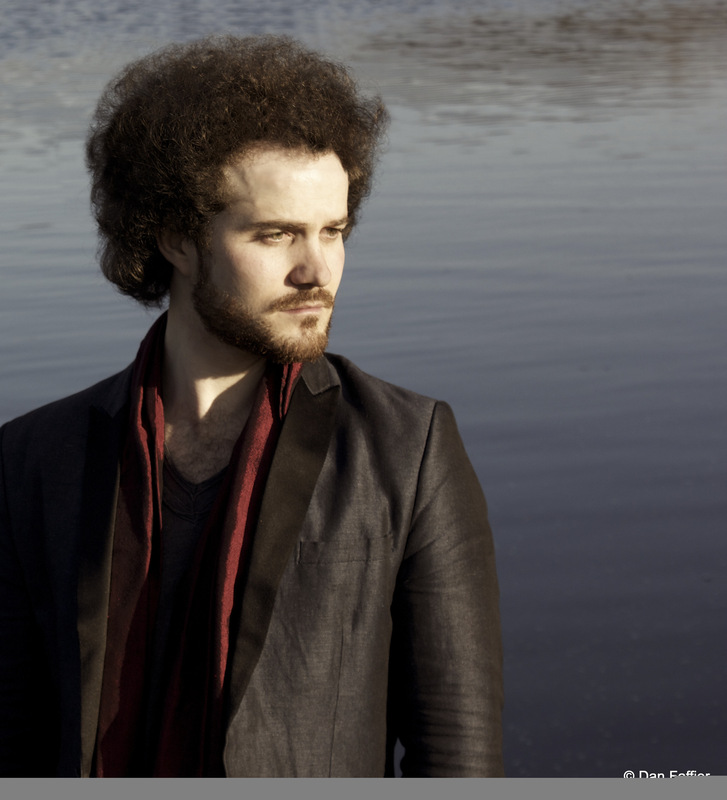 Born in Jerusalem, Israel and raised in South Africa to parents of Lithuanian and German heritage, Ammiel Bushakevitz began playing piano at the age of four. He now performs regularly at notable venues across Europe, North America, Africa, Asia and Australia. He has appeared at the festivals of Salzburg, Bayreuth and Lucerne, the Festival Pontino di Latina in Rome, the Pablo Casals Festival in Barcelona, the Jerusalem Schubertiade, the Heidelberg Festival in Germany, the Festival Musica Classica de Montréal in Canada, the Festival Pitic in Mexico and the Festival d’Aix-en-Provence, France. He has been broadcast on national television and radio in Australia, Canada, China, France, Germany, France, Israel, Italy, New Zealand, South Africa, the UK and the USA. After initial studies in South Africa, he furthered his studies as a DAAD scholar at the Hochschule für Musik und Theater “Felix Mendelssohn Bartholdy” in Leipzig, Germany under Phillip Moll. Thereafter he studied under Jean-Frédéric Neuburger and Pierre-Laurent Aimard at the Conservatoire Nationale Supérieur de Musique in Paris, France. 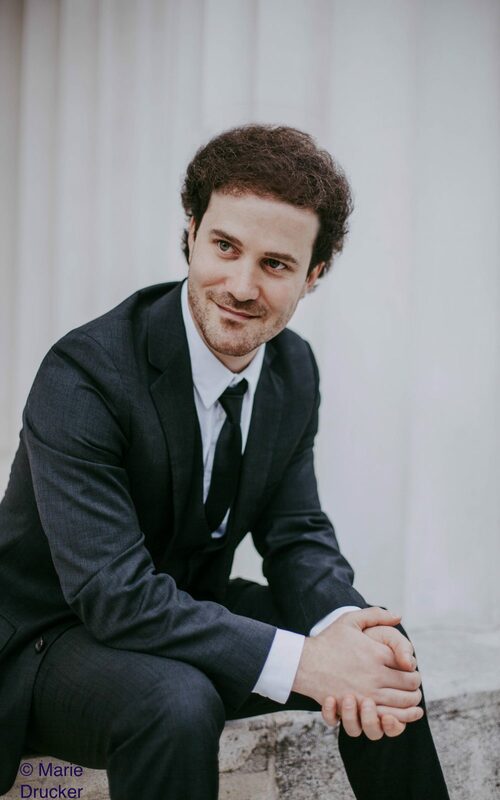 Ammiel Bushakevitz is a prize-winner at numerous competitions, including the Wigmore Hall Competition in London, the International Schubert Competition in Stuttgart, the International Johannes Brahms Competition in Austria and the Concours Léopold Bellan in Paris. He is the only Israeli citizen to have received the Richard Wagner Award, presented to him in 2013 by the Wagner Society of Leipzig. His other distinctions include the European Union Commission Award, the DAAD International Scholarship for Artists, the Oppenheimer Trust Award, and the Prix de la Ville de Lausanne, Switzerland. He is especially noted for his interpretation of the works of Franz Schubert, for which he received the 2011 International Schubert Institute Award in Vienna. 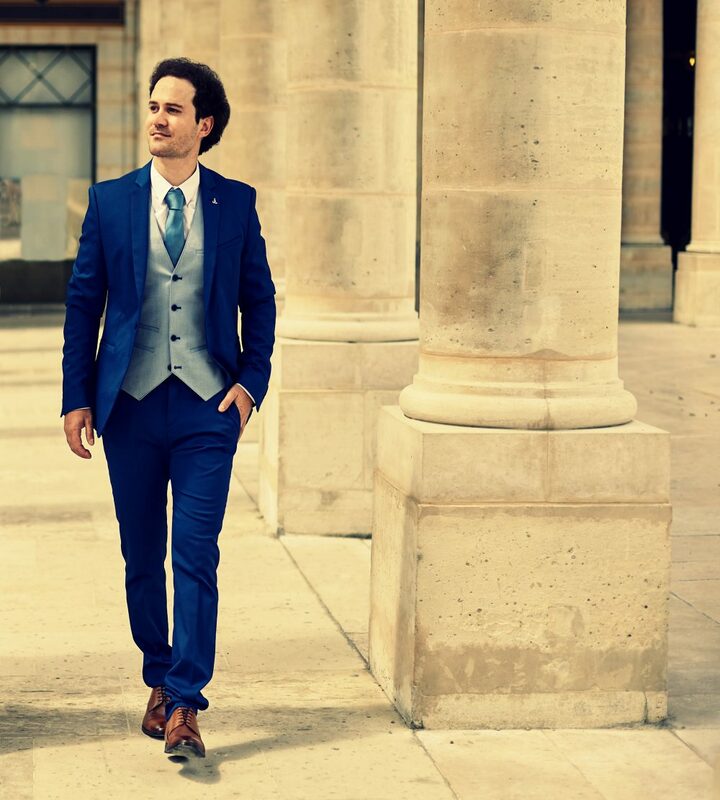 His discography includes recordings with critical acclaim and 5-star reviews on labels such BIS (Sweden), Hänssler Classics (Germany), SOLFA (Spain) and Gramola (Austria) as a soloist, chamber musician and song pianist. His recording of Schubert’s Moments musicaux was used as the soundtrack of the 2017 Austrian film, Gwendolyn. 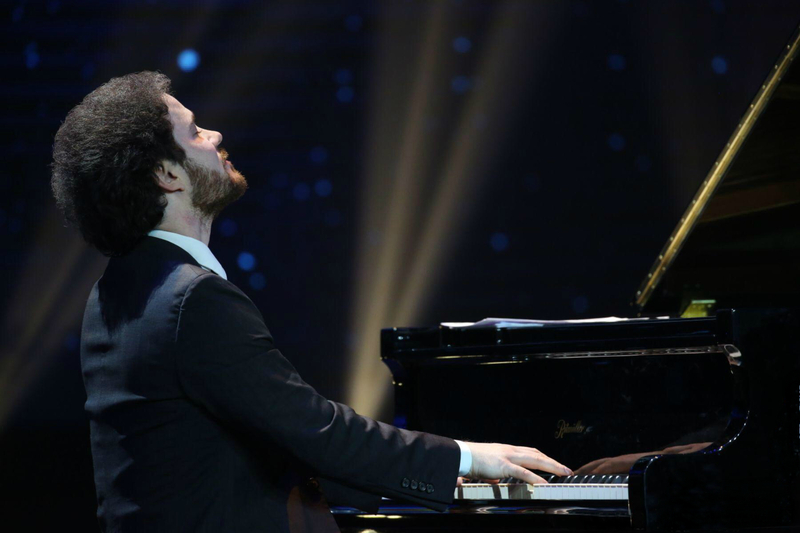 Developing an early love for the art song, he is internationally recognised as a leading song pianist of his generation. One of the last private students of the late Dietrich Fischer-Dieskau, he was invited in 2011 by Fischer-Dieskau to accompany his masterclasses at the Universität der Künste in Berlin and at the Schwarzenberg Schubertiade in Austria. He has also worked with other notable singers including Elly Ameling, Matthias Goerne, Thomas Quasthoff, Barbara Bonney, Julia Varady, Dame Felicity Lott, Brigitte Fassbaender and Teresa Berganza, and mentors regularly at Thomas Hampson’s Heidelberg Lied Academy in Germany. Passionate about education, he has been invited to present masterclasses on the German Lied and French mélodie at the University of Queensland (Australia), the University of Barcelona (Spain), the Sichuan Conservatory (China), the Victoria University National School of Music (New Zealand) and the University of Northern Colorado (USA). 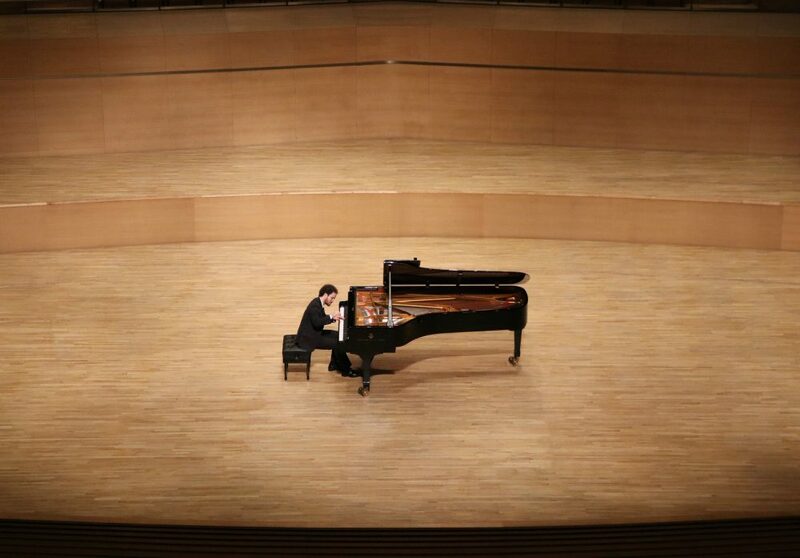 He regularly offers masterclasses to young pianists at the Jerusalem Music Academy in Israel. Ammiel also dedicates time annually to mentoring aspiring young musicians in developing countries. He has offered music workshops and benefit concerts for schools and cultural societies in China, Ethiopia, Zimbabwe, Morocco and Mexico. 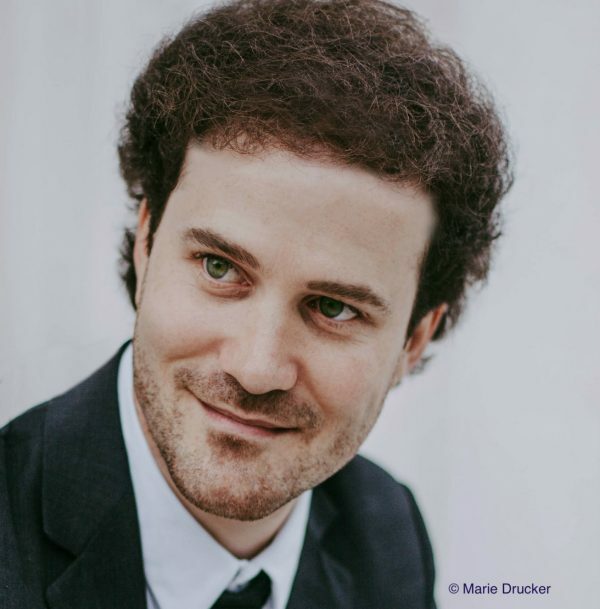 In addition to his activities as a pianist, He is also active as a musicologist and specializes in research on Schubert and Wagner. In 2011 he presented a paper at the International Conference on Late Schubert in Dublin, Ireland. Most recently he has presented a series of radio broadcasts and lecture-recitals focusing on the Lieder of Adorno, E.T.A. Hoffmann and Nietzsche. He is an alumnus of the Deutscher Akademischer Austauschdienst (DAAD), a member of the Société des Arts Sciences et Lettres de Paris, and an honorary member of the International Richard Wagner Society. In 2014 Ammiel Bushakevitz was named Edison Fellow of the British Library, London. Forthcoming performances include recitals in Paris’s Salle Pleyel, the Shanghai Concert Hall, London’s Wigmore Hall and Berlin’s Konzerthaus. Tchaikovsky Piano Concerto No 3 in E flat Opus post. Bushakevitz’s nuanced control…the combination of strength, refinement and care.